Reloading my faith and discovering the true teachings of Jesus Christ. Do you need to give 10% of your income to the church? Will God really bless you financially if you tithe? 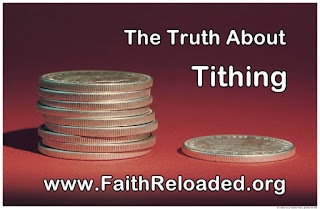 Tithing is not something that Jesus taught - and there is a good reason why He didn't.